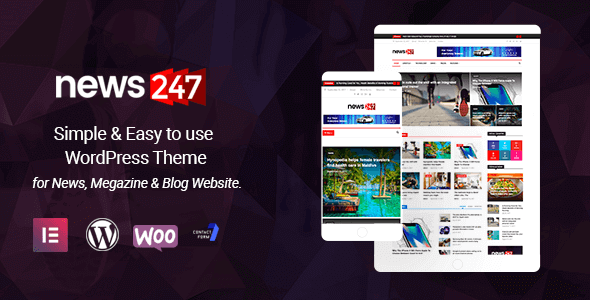 Wordpress lotteries have never been easier! 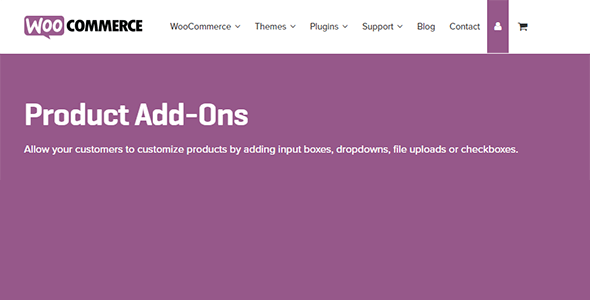 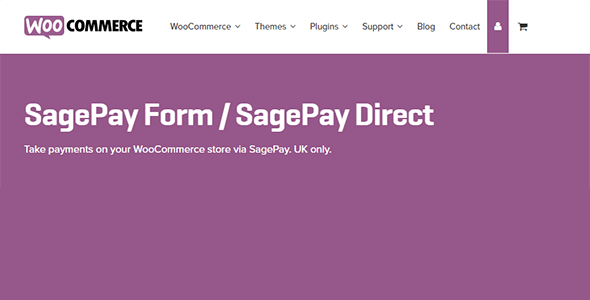 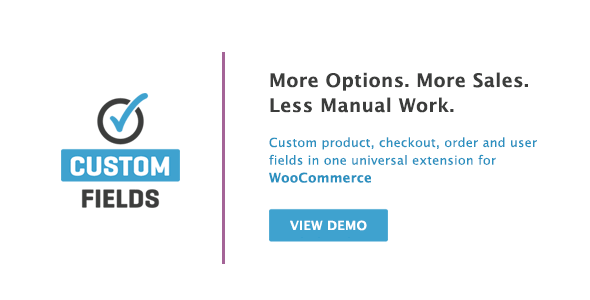 WooCommerce Lottery extends popular WooCommerce plugin with lottery features. 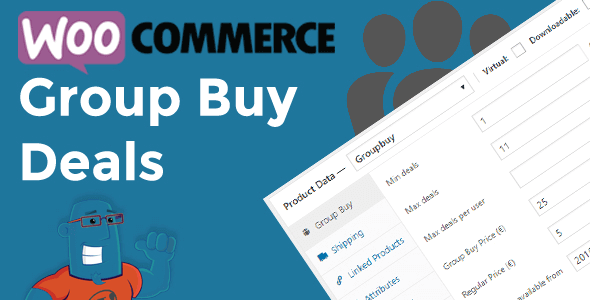 WordPress lotteries have never been easier! 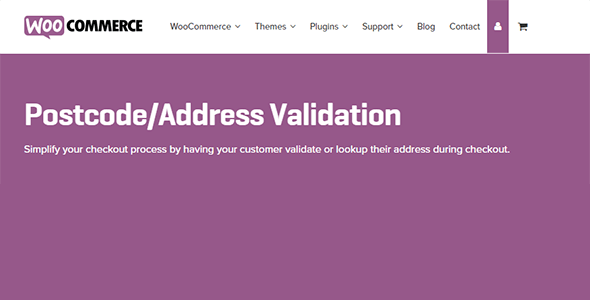 WooCommerce Lottery plugin is easy to use but also a powerful solution so website owners get true WordPress lotteries solution which is both easy to setup and customize. 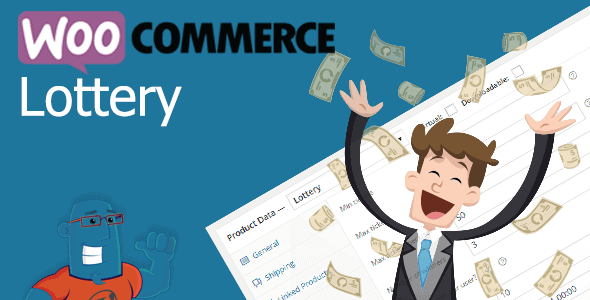 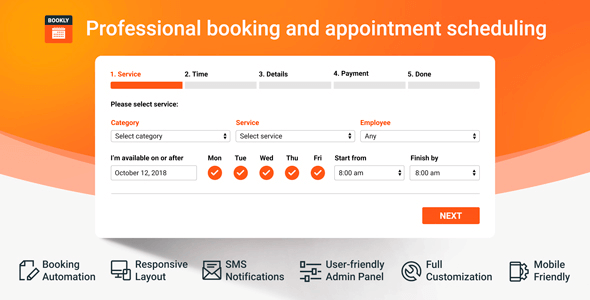 With our lottery plugin you can setup WooCommerce lottery website and start your lotteries in less than 30 minutes (assuming you have payment processor ready). 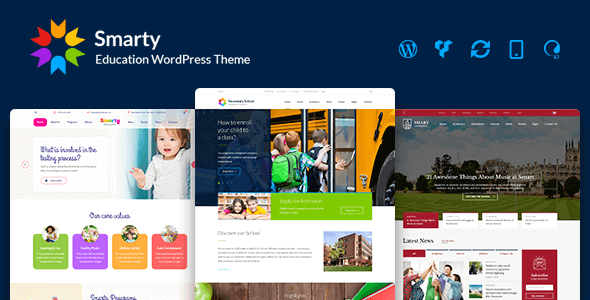 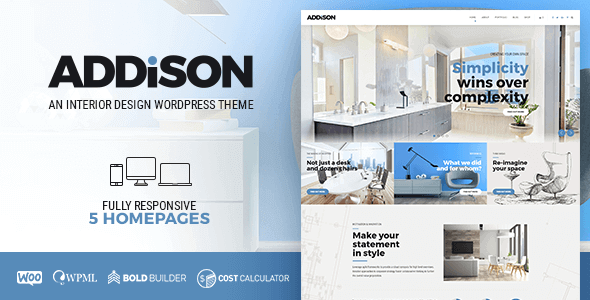 If you are theme developer who wants to create WordPress lottery theme for Envato just buy extended licence and you’re good to go. 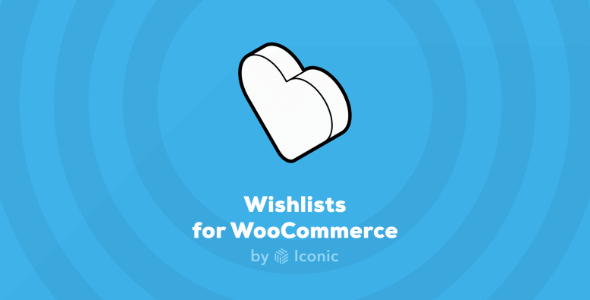 Please read documentation and check our WooCommerce Lottery demo (demo runs on latest WordPress, WooCommerce and latest version of WooCommerce Lottery).